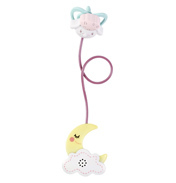 All of Baby Annabell's accessories are designed for baby care. 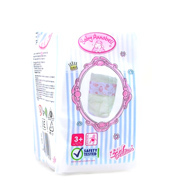 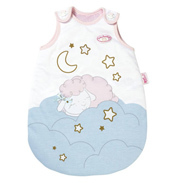 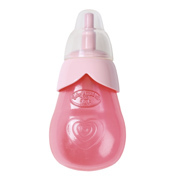 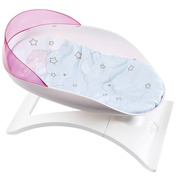 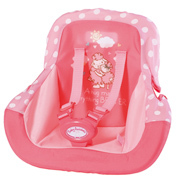 These exciting additional accessories range from small sets like the Dummies or nappies. 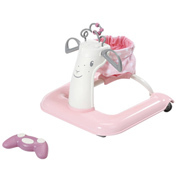 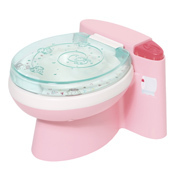 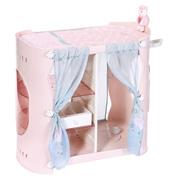 The larger accesories, such as prams and strollers can also be found here.